Nothing ever seemed to be a problem, always maintained in contact and he keeped to our time frame and budget. Could not be happier, Thank you so much. 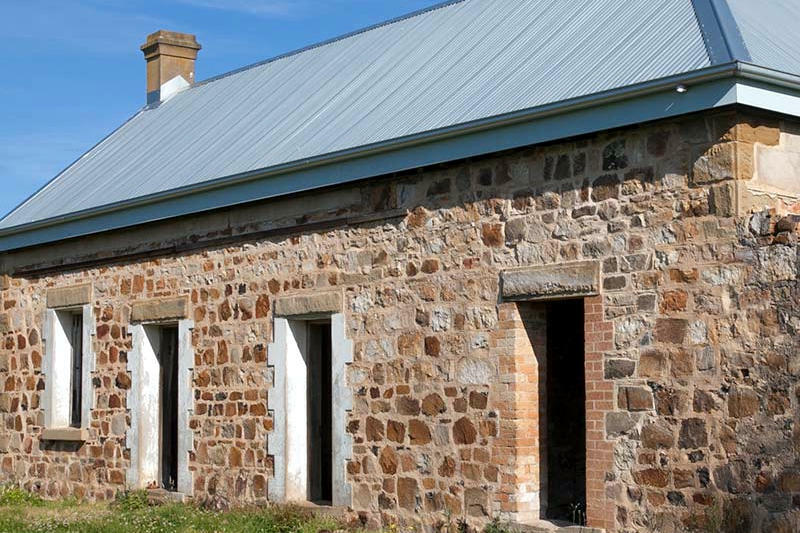 We engaged David Greer from No Splinters to undertake our renovations and additions. We found David and his team to be very professional, polite and highly skilled. David was very good at communicating at all stages of our renovations. His job came in on budget and was in line with his quote. David has a good repour with all associated trades and other regulatory bodies. Our renovations involved asbestos removal, which was carried out according to the highest standards meeting all criteria and safety standards. We have no hesitations in recommending David Greer for any building work you may be considering undertaking. 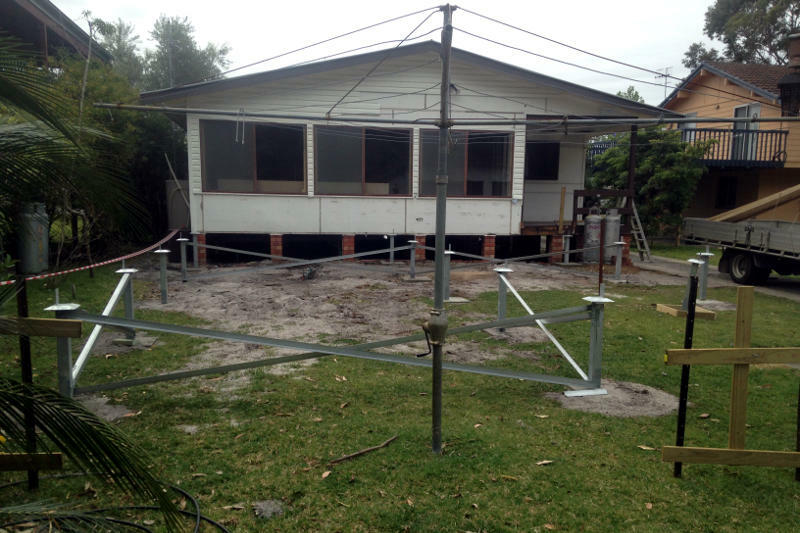 David Greer from No Splinters constructed our house in Conjola Park in 2016. It was our first house and was very daunting from the outset. David was very easy to deal with, and was great in helping us with all the DA applications and council paperwork. His communication with us was excellent right from first meeting up with him, thru the entire build. Nothing was too much trouble and he was very obliging in helping us change our plans, when constraints in budget were anticipated. read more .. He explained things very simply to us, which made the whole experience more enjoyable. We were able to organize regular meetings with him, keeping us up to speed with how things were going. 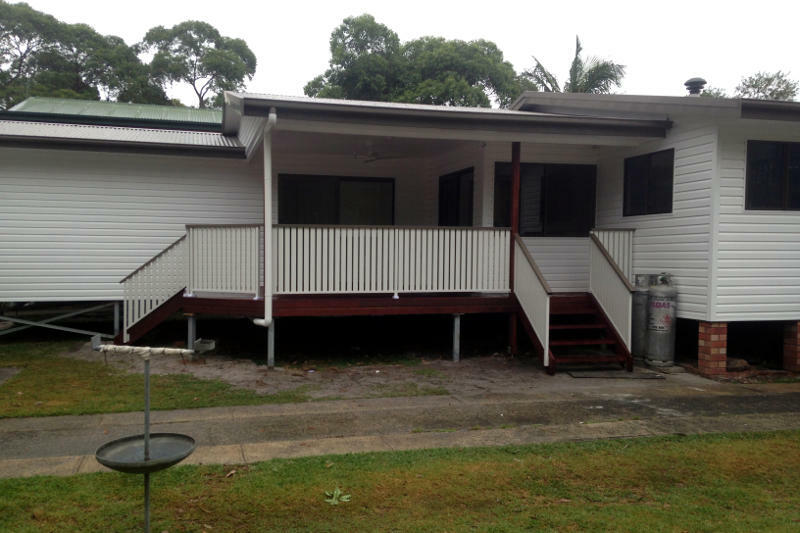 His tradesmen and subcontractors throughout the build were also a pleasure to deal with. He gave us a written quote at the beginning and we were that impressed with him, and from recommendations from others that we even didn't bother getting a second quote. His final price at end of build was very accurate, being almost identical to original quote. I would have no hesitation in recommending David and his building company to anyone. 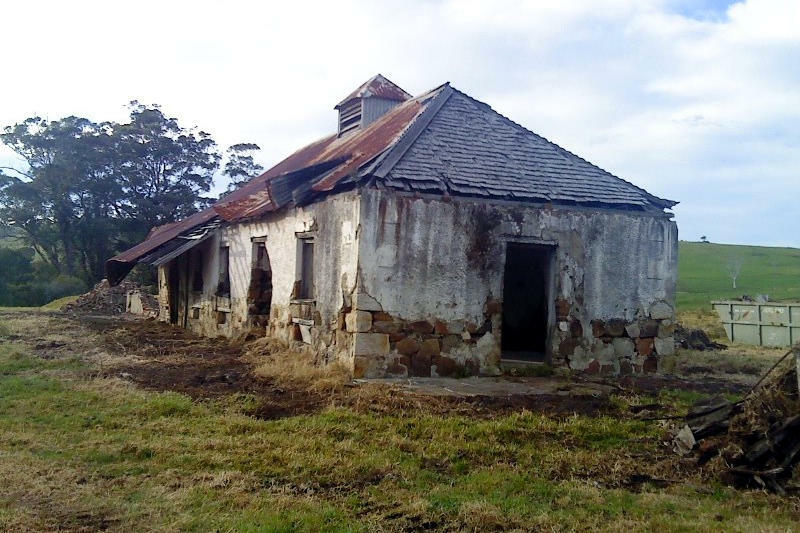 David Greer ( No Splinters Pty Ltd ) was contracted in 2016 to restore and assure the integrity of two dilapidated buildings located on Croobyar Farm at Milton NSW. 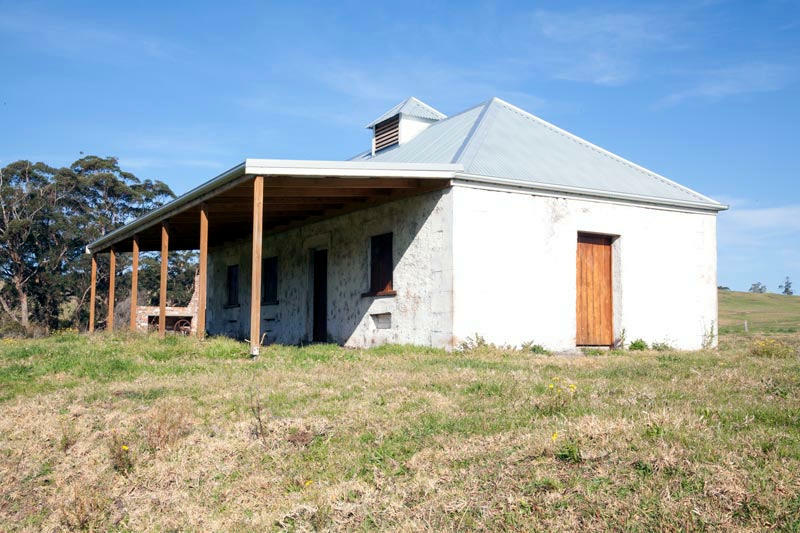 The structure included an 1820's butter/cheese factory, and an 1820's colonial cottage - and both have significant historical value as some of the earliest buildings in the southern shoalhaven. 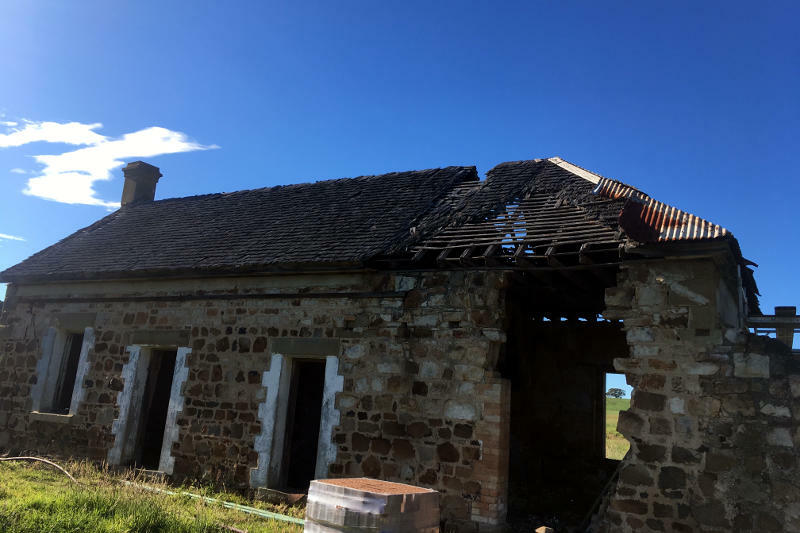 Reroofing, stone construction, timber replacement and joinery work were major tasks under taken by David for the purpose of historical restoration of both buildings. His exceptional attention to detail was vital for assuring the historical integrity of these buildings. read more .. Furthermore, David was solely responsible for selecting and managing the trades people working on specific aspects of these projects. David Was able to restore both buildings on budget, on time and to the highest standard of quality. 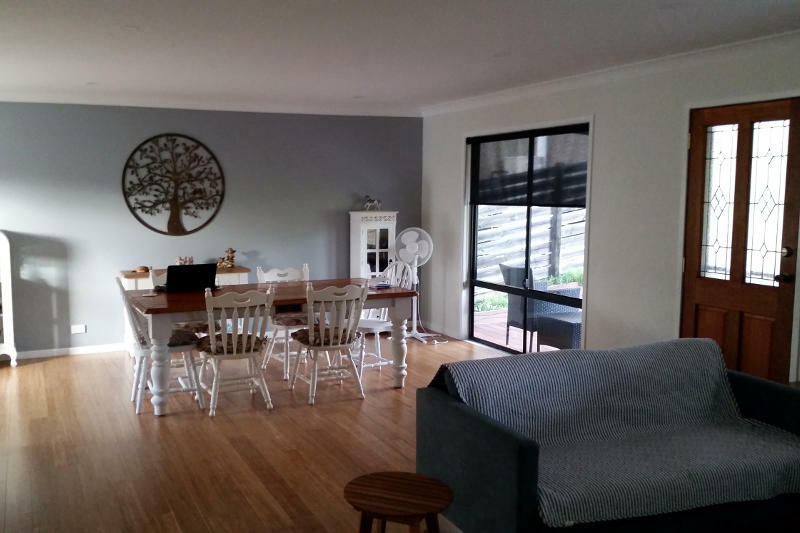 I highly recommend him ( No Splinters Pty Ltd ) to you, and will answer any questions you may have about their contracted building service work he carried out for me in 2016. 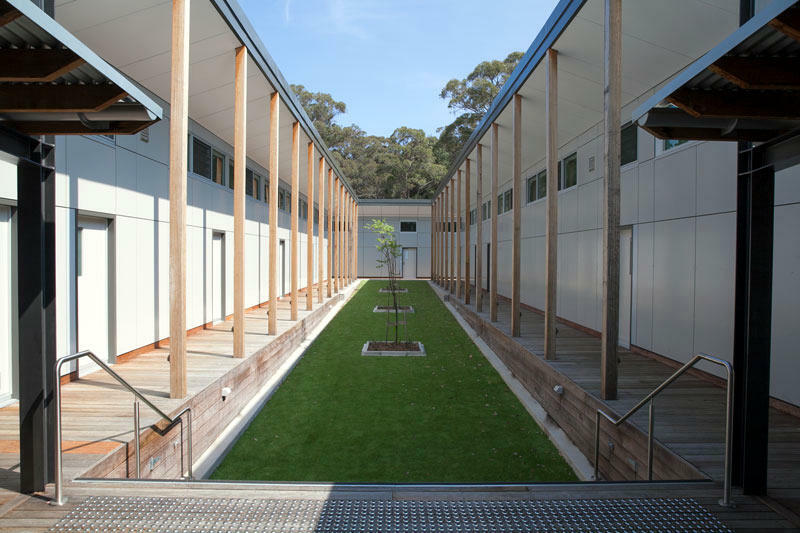 I am the project manager for Stephen edwards Constructions ( SEC ) responsible for the Trinity Grammar School Woollamia Campus stages 1 & 2. 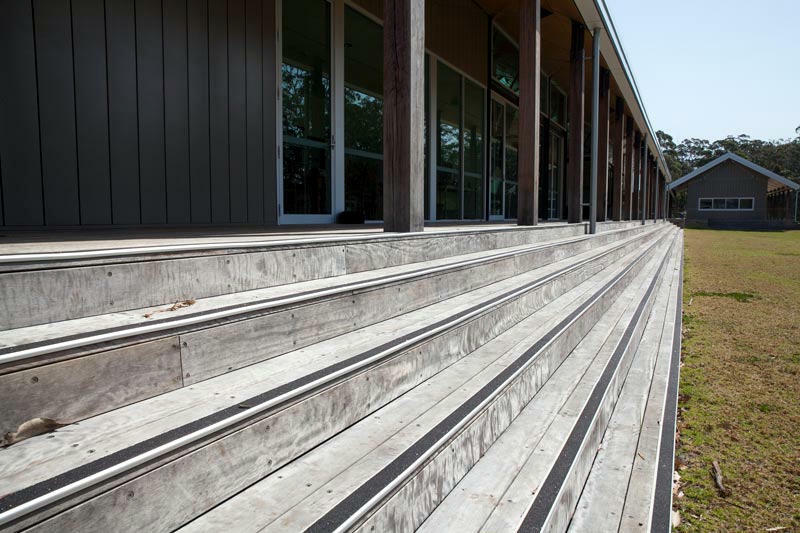 David Greer’s Company No Splinters completed a massive 1020m2 net work of timber decks,stairs,ramps and screening to open edges, for us around the nine buildings that made up the project. Based on my foreman Dave MacAloon’s previous experiences using No Splinters and his recommendation we decided to pay a premium to use No Splinters, and at the end of the day I was very glad I did. read more .. 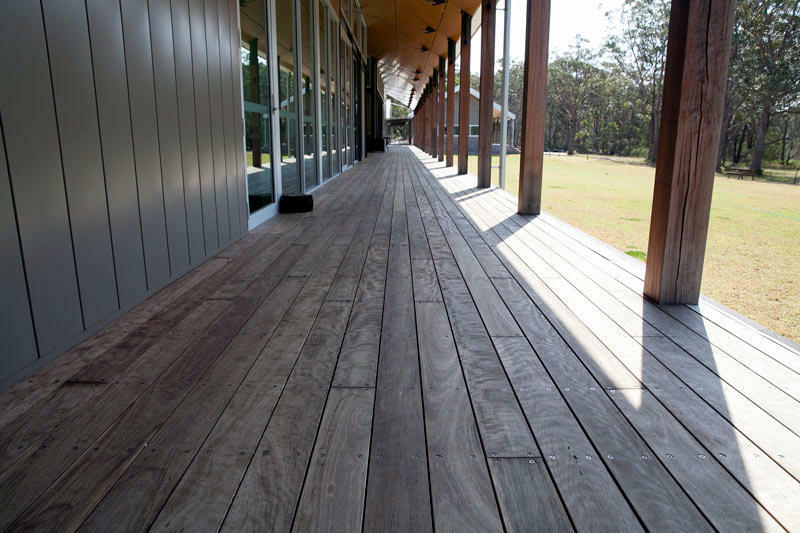 The boards were milled to order 135mm x 32mm Australia hardwood, counter sunk stainless steel screws fixed. 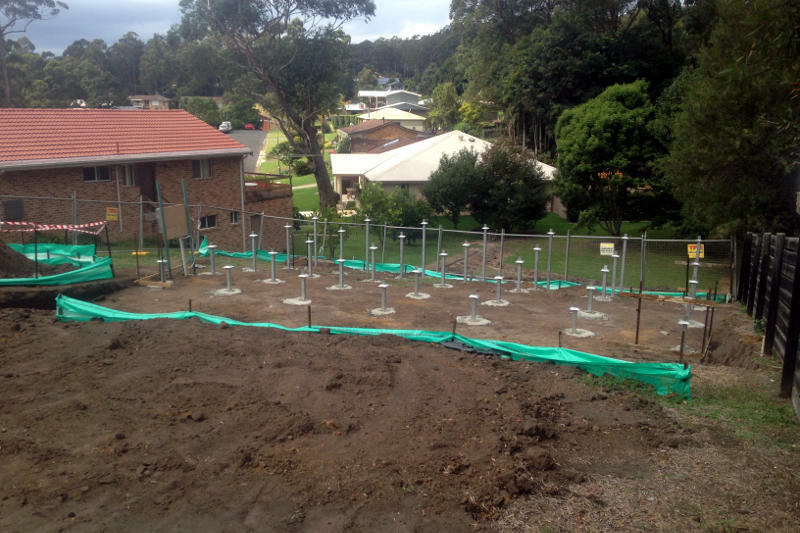 The contract included the footings and structural support framing of beams bearers and joist. The job design was not easy with huge expanse of stairs supported by concealed stringers ( one stair with six treads a massive 51m wide and two others 19m wide ). 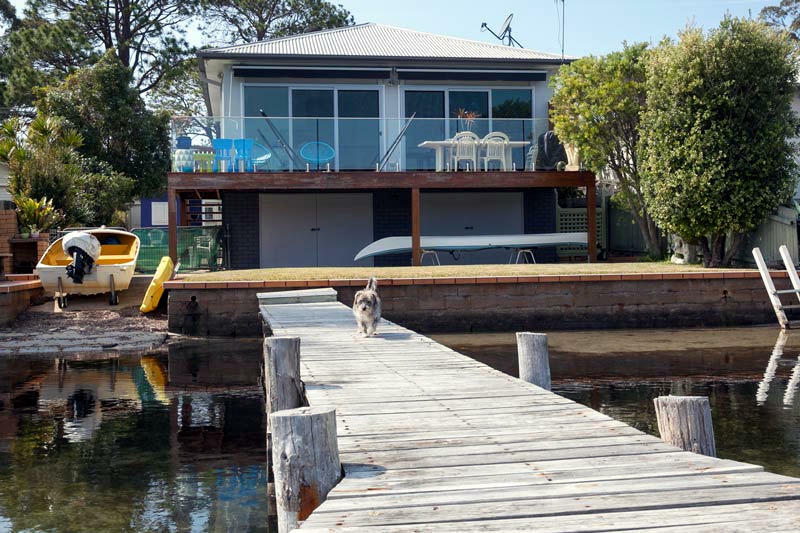 It was also made harder by Bush fire regulations limiting gaps of decking boards as well as screen to exposed sides to 3mm. 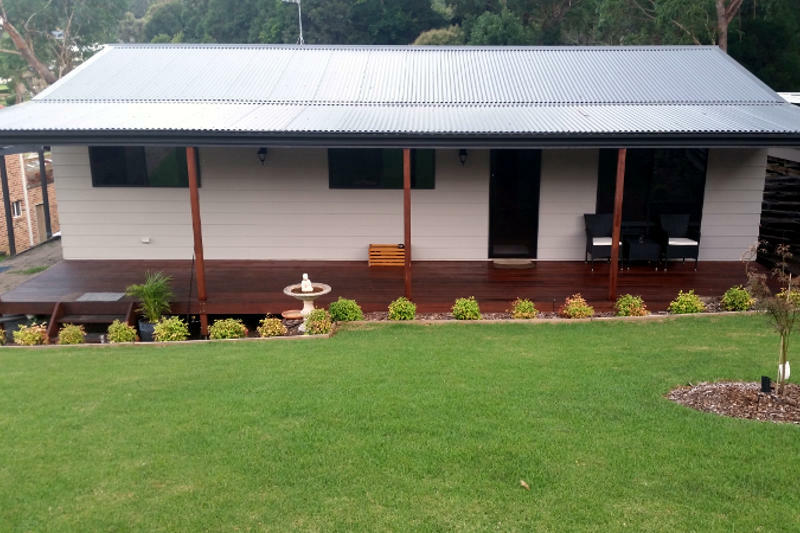 During quoting over 20 companies across the south coast and sydney carpentry, building ans specialist decking sectors were not willing to even entertain this massive challenge. The quality of the No Splinters construction was a credit to David Greer and his teem and was second to none. 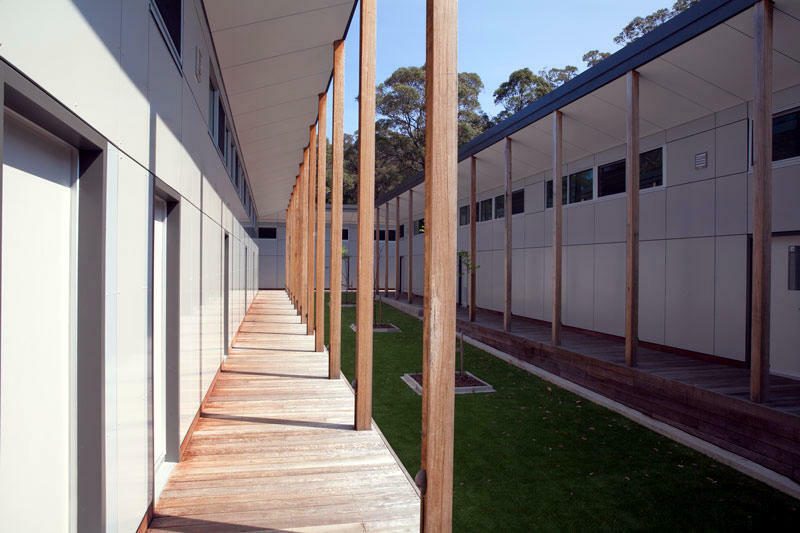 It was of such high quality, and so beautifully brought the buildings together that we immediately knew that we had to enter the project in the MBA awards for beast Private school project ( awards in Nov 2017 which we are very confident of winning). 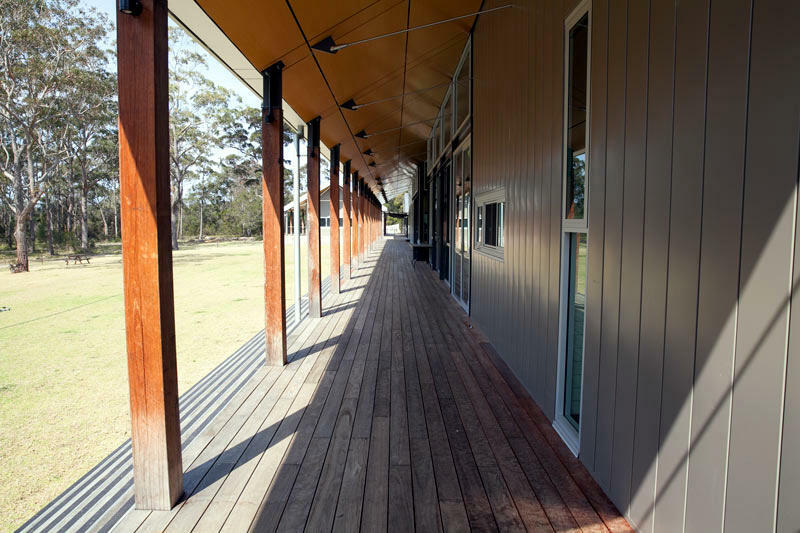 Our client the trinity school and their fastidious and hard to please architect were extremely happy with the high quality and function of the decks and the school is really enjoying the product. 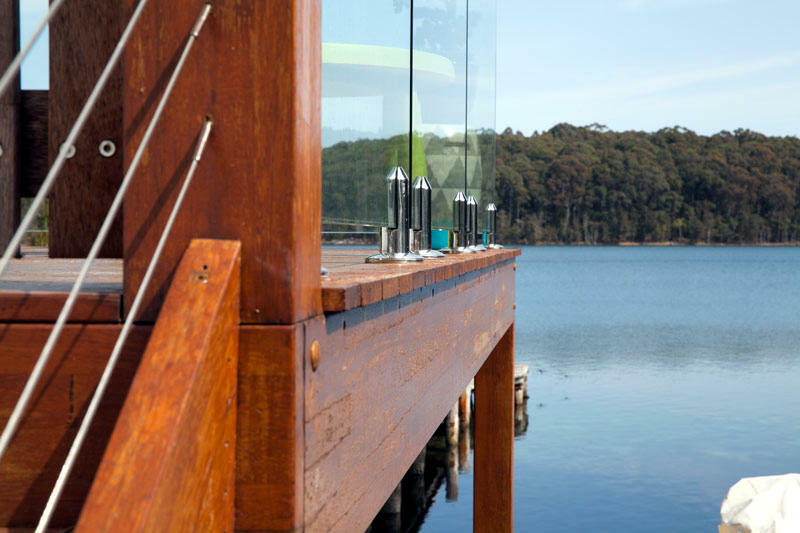 I highly recommend No Splinters for all carpentry, building, framing and decking in both the commercial and residential sectors, and would not hesitate in calling them for any projects involving timber on the south coast of NSW. I would be more than happy for any potential clients of No Splinters to call me for a personal reference.